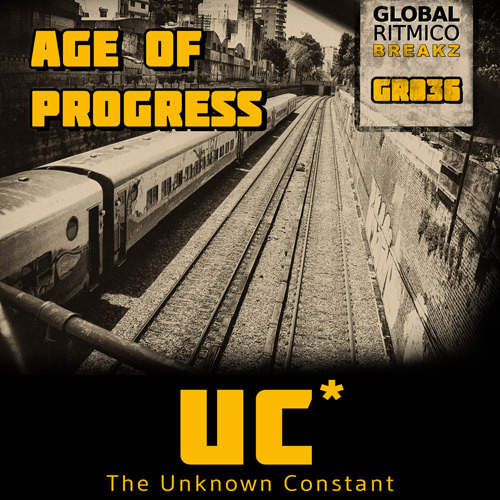 The Unknown Constant is a Drum & Bass production project from Marcel Best and delivers with this EP the debut release. Watch out for more to come from this project. Global Ritmico Records is here to serve the best tracks for your set. More features and updates to come at www.globalritmico.com. In stores by the end of September 2012.